Vitamin D is an essential part of our diet and one that many of us are lacking in. Though there hasn’t yet been enough studies to fully support the many wonderful properties of vitamin D, top scientists believe that vitamin D has many benefits beyond promoting the absorption of calcium to assist with bone growth. Your body thinks that vitamin D is so important that it manufactures it. After your skin is exposed to sunlight your body will produce this vital element. Just how much depends on the time of day, your amount of exposure to the sun, where you live, and also the color of your skin. The other way to get this essential vitamin is through your diet or by taking a supplement. If you can’t get enough exposure to the sun, or are limited because of the risk of skin cancer, taking a supplement can be a good alternative. The only problem with that course of action is, which one do I take, and how much is enough? Supplements are fine, and many people use them effectively every day to enhance their health. For myself, I’d rather get the vitamins my body needs from my diet if at all possible. I just think it’s a better way to go. Take a look at the list below to discover 4 foods that are high in vitamin D and that taste delicious. As a side benefit, each of them offer other vitamins and nutrients that will help you in your quest for optimum health. Wild salmon also contains plenty of potassium, protein, iodine and vitamin B6, among other nutrients. A couple words of caution. 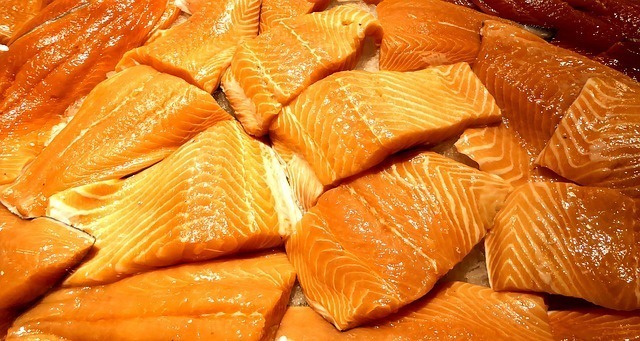 Salmon purists believe that we should only be eating wild caught salmon, because the feed that’s used for farm raised salmon may contain hormones and dyes that actually give the salmon their skin color. I think they have a point, and I eat wild salmon whenever I can. Also, salmon is a food that contains purines, which can cause a buildup of uric acid in your blood and lead to an attack of gout, so if you’re prone to that you may want to limit your salmon intake. Overall, salmon is one of the healthiest foods you can eat and a great way to get vitamin D.
There are thousands of types of edible mushrooms. Here is an interesting fact about mushrooms that I recently learned. 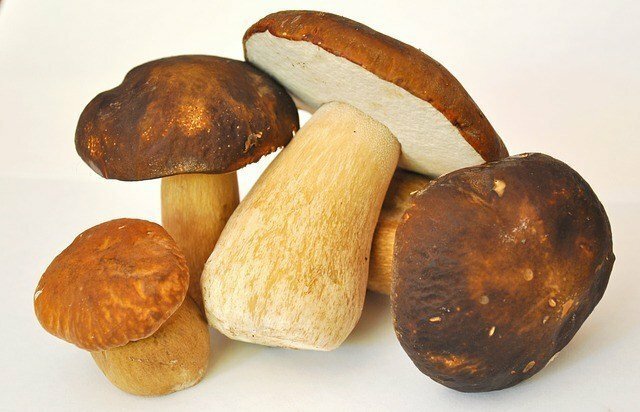 Scientists have discovered that if mushrooms are treated with a pulse of ultraviolet light for 1-2 seconds, the mushrooms, it will stimulate the mushrooms to produce over 100 percent of the RDA vitamin D. And they can maintain the levels of vitamin D for up to a week in the refrigerator. Be sure to check for vitamin D enriched mushrooms at your local stores. Once again, this is a food that contains purines, so if you’re prone to gout – check with your doctor before going mushroom crazy! Eggs – Oh yeah, eggs are controversial all right! And it’s too bad, because they are one of the planet’s most nutritious foods. For years we were told that if we had problems with high cholesterol we should steer clear of eggs. Well, it turns out that recent research has revealed that eating eggs does not raise your cholesterol levels the way saturated fat does. Don’t believe me? I don’t blame you! But check out this study. And this one! 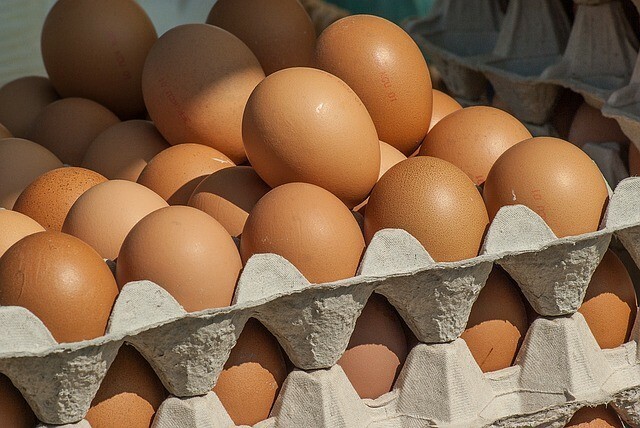 One large egg will contain about 10 percent of the RDA of vitamin D, as well as a lot of the B vitamins and the almighty antioxidant selenium. They contain about 80 calories, 6 grams of protein 5 grams of saturated fat. Be aware that if you’re a diabetic, research has shown that egg consumption may increase your risk for cardiovascular disease. 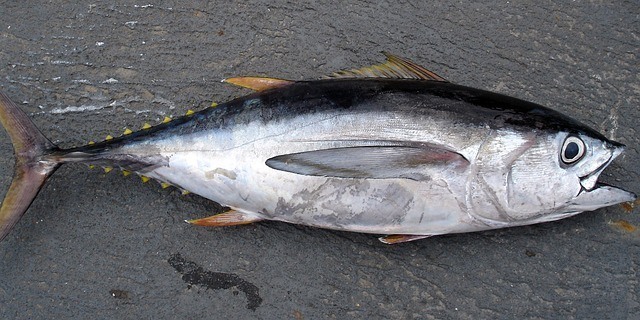 Canned Tuna – If you’re a fish fan, you probably already eat tuna. It’s the go-to food for cheap, easy lunches and has been a staple in the American diet for years. Just one 4 ounce serving of light canned tuna offers almost half of the recommended daily requirement of vitamin D, and once again serves up some other benefits at the same time, such as Omega-3 fatty acids and a whopping amount of the daily protein you need. Still, some experts are on the fence about canned tuna, citing mercury contamination as their primary concern. In my opinion it’s perfectly safe to eat a couple days a week, and it can be prepared in many different ways, so if you like it, enjoy! 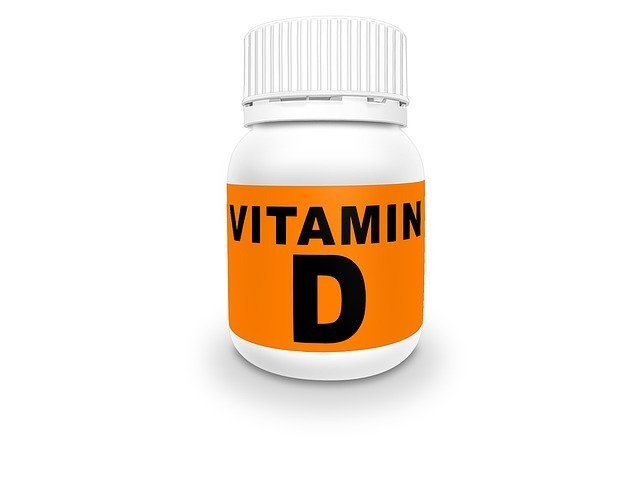 Thus far we’ve just talked about foods that contain a healthy slug of vitamin D, but no discussion would be complete with mentioning supplements, which is how the majority of Americans get vitamin D into their system. Supplements are controversial for a lot of reasons. For me, it raises a lot of confusion because there are so many to choose from. A fair bit of research is required to find supplements that offer the right amount of the vitamin or mineral you’re after, and then maintain a high level of purity during the manufacturing process. Cod Liver Oil – Do you remember this stuff? My mother used to give us a tablespoon every morning before breakfast. I ended up hating as a child. That was long before I found out about all the health benefits this miraculous substance contains. Not only is it naturally high in vitamin D, it also offers Omega-3s as well, which have been shown to be beneficial in reducing inflammation and lowering triglycerides. It has also been indicated to relieve depression and reduce the effects of arthritis. If you can’t get past taking a spoonful of this stuff when you’re having breakfast, another good alternative is taking a capsule. There are some awesome varieties of fish oil on the market that take contamination and sustainability into account. Remember that you can also get vitamin D fortified foods such as milk and yogurt, and even tofu!